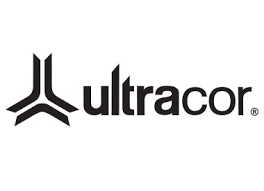 Ultracor is a small, cut-to-order operation outside of Los Angeles, CA. They are completely vertical and through their innovative use of technology they have a unique production model. Their product is luxury performance wear, with shapewear built into their leggings to give you a longer, leaner look. Ultracor is meant to take you to the gym or out at night, however you want to wear it. Ultracor revolutionary activewear brings together luxury, fashion, shapewear and performance to provide fit like never before. Moreover, it sculps and enhances women bodies and it redefines activewear with strong silhouettes, deep saturated colors and bold prints.